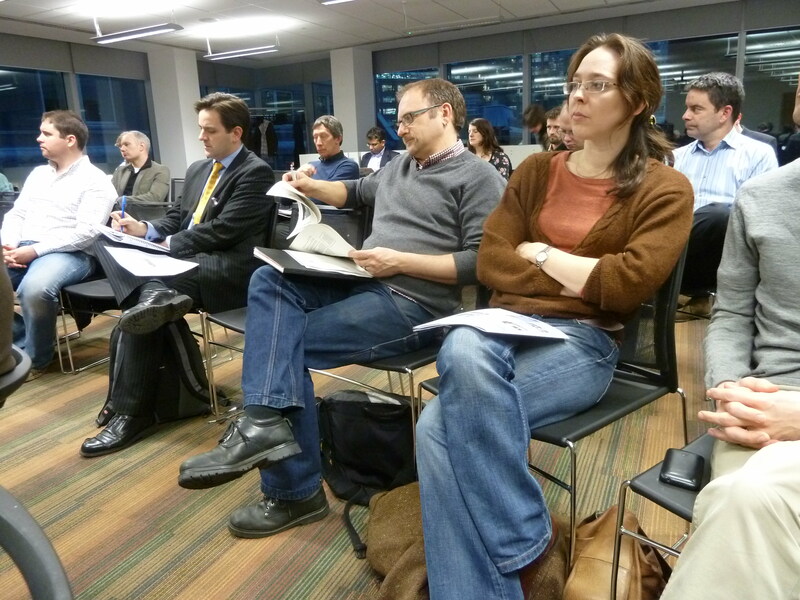 How have recent developments in national energy policy affected community energy initiatives? Have responses to these policy proposals galvanised and/or unsettled the community energy sector? What should be the key priorities looking ahead; who needs to be involved, and how? Community energy has grown considerably in recent years. There is a wealth of practical experience, commitment, and continuing aspirations amongst local groups taking control of their production and use of sustainable energy. These developments continue to attract considerable interest, from energy agencies, local governments, sustainability networks, the media, policy-makers, energy companies, professional services providers, investors, and researchers. Despite this interest, the context for community energy continues to shift, and, if anything, has become much more uncertain over the last year. Outside Scotland, grant funding has fallen away and become inconsistent. Sources of revenue such as the Renewable Heat Incentive are emerging, whilst the Feed-in-Tariff is subject to unhelpful proposals, and opportunities under the Green Deal remain unclear. Recent Local Energy Assessment Funds are welcome to those able to respond fast enough, but how do they advance existing activity, where, and in what ways? In response, a number of networks and organisations have sought to galvanise community energy and argue its cause as a testing ground, vanguard, and important component in sustainable energy systems for the future. Localist reforms to planning, as well as the development of rolling investment funds and support from new entrants, including the co-operative movement and influential think tanks, are also affecting the landscape for community energy. This public event is intended to discuss the implications of recent experience for the future of community energy. It has been organised by the Community Innovation in Sustainable Energy (CISE) research project, which is a partnership between SPRU at the University of Sussex and 3S at the University of East Anglia.